The Smartphone manufacturer company Lenovo is expected to launch Lenovo ZUK Z2 on May 31. The official specifications have not been confirmed by the company yet, the Lenovo ZUK Z2 is considered to be smaller version of recently launched ZUK Z2 Pro. ZUK CEO Chang Cheng shared a image of the smartphone that confirms that the device will be powered by a 64-bit Samsung Exynos 8890 SoC processor that was seen on the Galaxy S7. The invite however shows the presence of Qualcomm Snapdragon 820 SoC on Lenovo ZUK Z2, so it is expected that the device will be launched in two processor variants. Lenovo ZUK Z2 is expected to feature quite similar specifications as that of ZUK Z2 Pro which was announced earlier in two variants, a 64 GB inbuilt variant that comes with 4 GB RAM and a 128 GB variant that comes with 6 GB RAM. 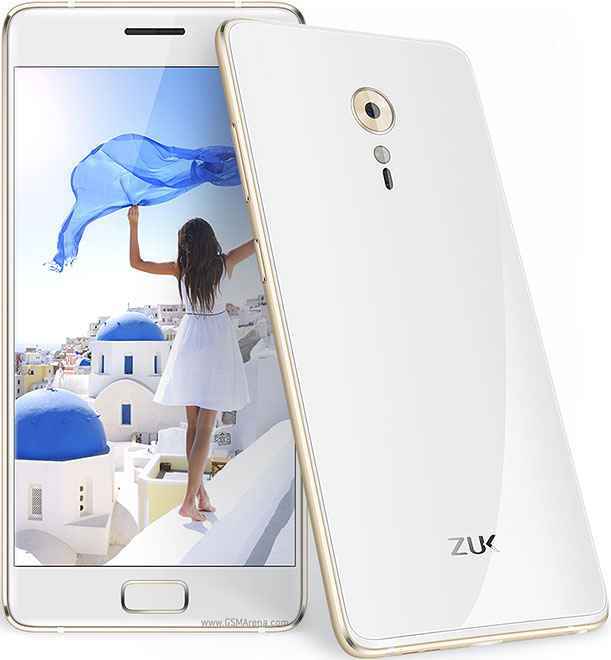 ZUK Z2 is likely to feature a 5-inch full HD Display with dual a dual-SIM card slots. The device will run on Android 6.0 Marshmallow OS. The device is likely to feature a 13 mega-pixel rear camera and a 8 mega-pixel rear camera. 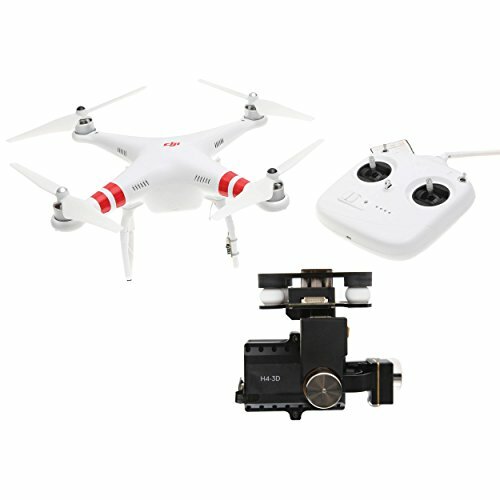 None of the specifications have not been confirmed by the company yet. The device is all set to launch on May 31. 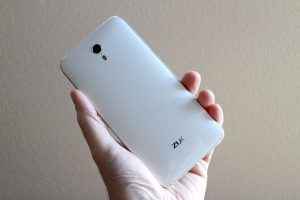 Mean while, company has launched the ZUK Z1 in India last month. The device has received a good feedback.